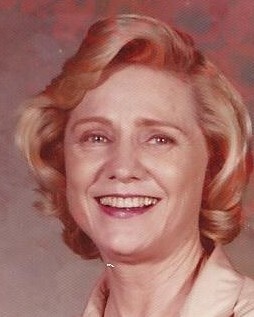 Beth Littlefield, 98, of Amarillo passed away on Tuesday, September 11, 2018. Memorial Services will be 11:00 a.m. Friday, September 14, 2018 at St. Luke Presbyterian Church, 3001 Bell, Amarillo. Arrangements are by Angel Funeral Home, Chapel of Angels, 2209 S. Arthur. Arrangements are by Angel Funeral Home. 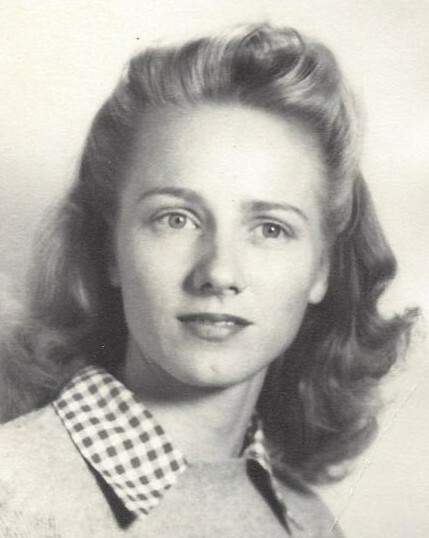 Beth was born March 26, 1920 in Oklahoma City, OK to John and Olive Irwin. She proudly served in the U. S. Navy during WWII. She was a draftsman in the military and continued as a foreman for several companies in the oil and civil engineering industries. She earned a Master’s of Education from the University of Oklahoma. She also enjoyed farming and ranching. Playing Bridge was also a favorite pass time and she reached the level of Junior Master. Ultimately, teaching became what she was meant to do as she retired from the Amarillo Independent School District in Elementary Education and also taught for the Bureau of Indian Affairs, the Navajo Nation and the Dennehotso School. Beth is survived by her son, John Michael Littlefield and wife, Carolyn of Amarillo and Darnestown, MD; her grandson, John-Lloyd Chebon Littlefield of Brooklyn, NY; two nieces, Helen Bolton of Bixby, Oklahoma and Jan Bartlett of Springdale, AR. ; and a great nephew, Alan Bolton and family of Bixby, OK.